As usual, the iPhone did very well this quarter, with Apple selling 35.1 million of those, up by 88 percent compared to year-ago quarter. 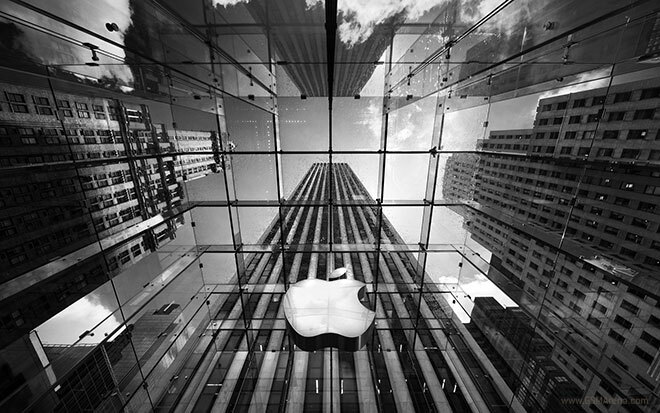 Sales were down compared to the first quarter, however, where Apple managed to sell 37.04 million iPhones, the reason for this being chalked down to the holiday season that boosted the sales in the previous quarter. As far as iPads are concerned, Apple sold 11.8 million of them, a 151 percent jump over the year-ago quarter but still down from the 15.43 million sold in the previous quarter. 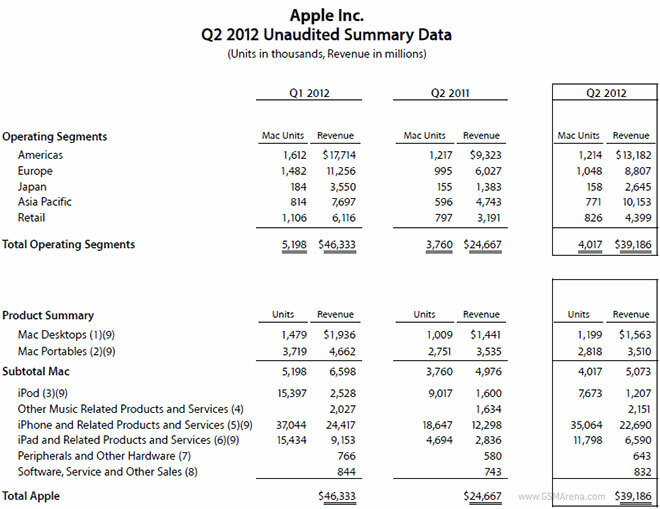 Apple also sold 4 million Macs (7 percent increase) and 7.7 million iPods (15 percent increase). The current amount of cash in Apple’s bank account now stands at a staggering $110 billion, up by $12.4 billion since the last quarter.